Giant Dwarf was invited to the Oscars this year by Tracy Paul. 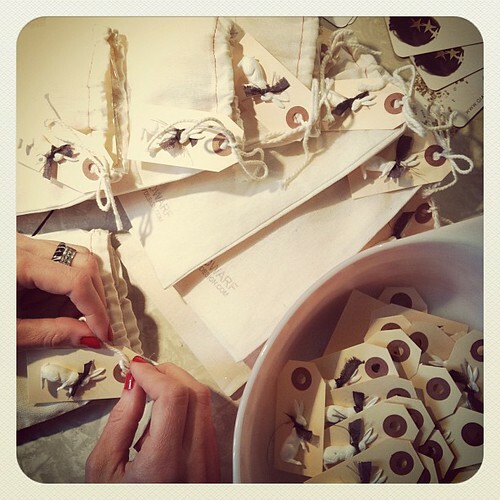 The gals & I won't be traveling to Los Angeles for the award show, but 50 pieces from the Starlette Collection will be distributed to celebrities & stylists. 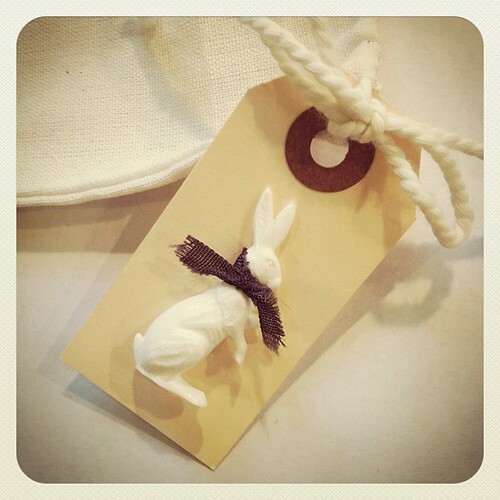 Each sparkly piece was handmade & packaged in a Cotton Baglette with a dapper bunny, sporting nothing other than a black bow tie. 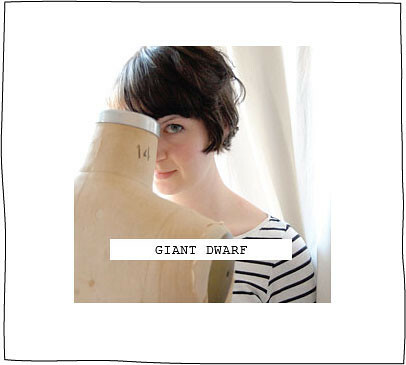 This opportunity has definitely been one of the most exciting around the Giant Dwarf studio. We're ecstatic & can't wait to see what Hollywood's elite decides to wear next Sunday! 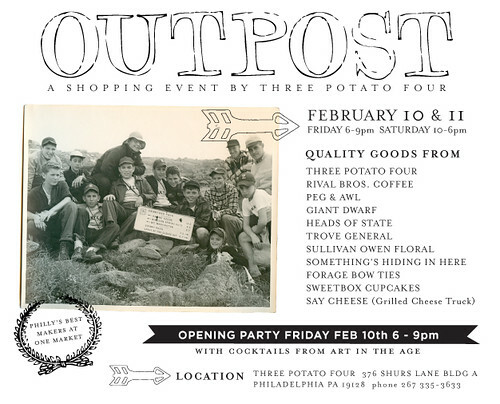 The fine folks at 3 Potato 4 are hosting a spectacular Outpost today & tomorrow at their shop in Manayunk. There will be lots of amazing vendors, including yours truly, so be sure to stop by. 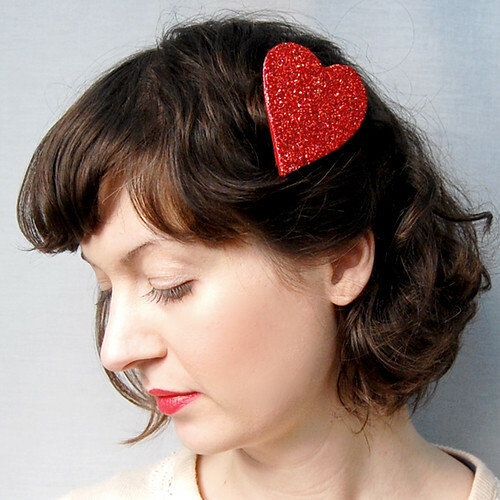 I'd like to introduce the Heartlette Barrette & Heartlette Pin. 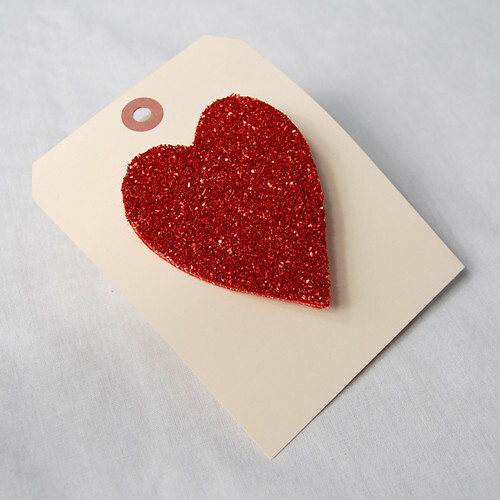 These sweet hearts are made from a handcut vinyl, delicately sewn to Fancy Felt, then doused in Ruby German glass glitter. 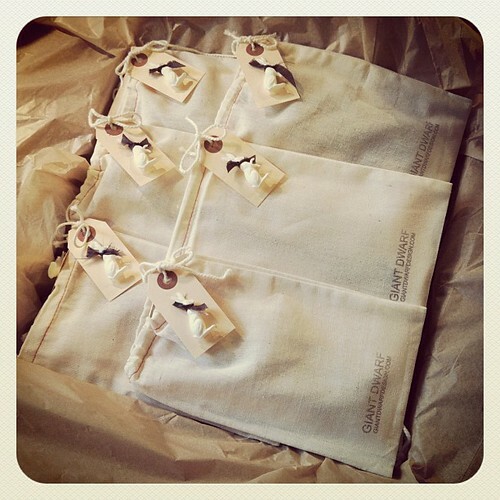 They're both individually packaged on a manilla tag & safely wrapped in a protective sleeve. 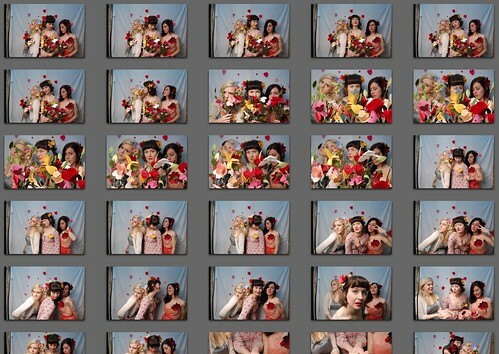 A sneak peek at our Valentine's Day photo shoot. It was the perfect way to end the week! 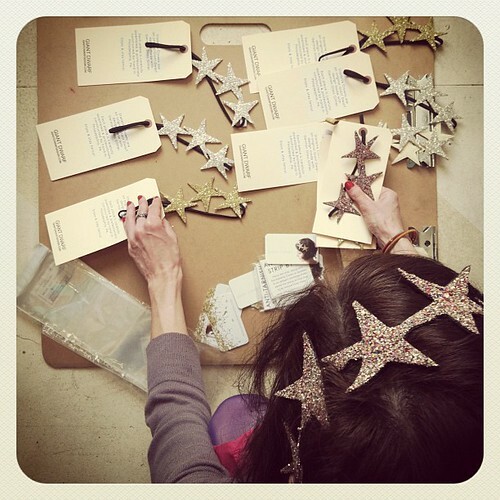 Take a peek at my guest post today on Martha Stewart's craft blog, The Crafts Dept! 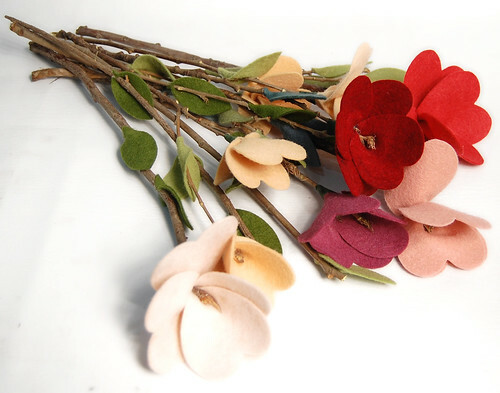 You'll learn how to make Forever Fleurs, a simple no-sew project made from Fancy Felt & found twigs. I draw inspiration for new designs in nature, so I spend a lot of time at my local park, just steps from my studio. Since it's wintertime here, there's not much in bloom, but there is an abundance of branches. 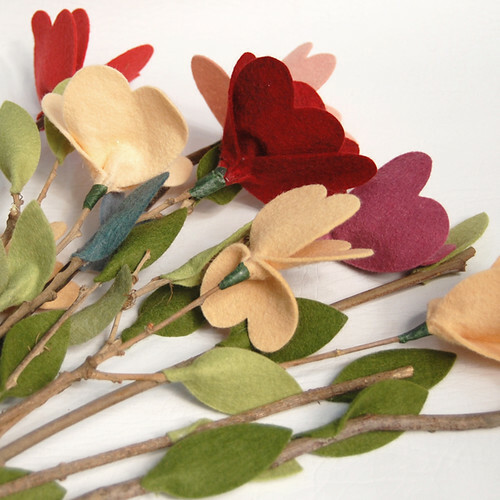 With Valentine's Day quickly approaching, I thought it would be lovely to create flowers with those forgotten twigs. 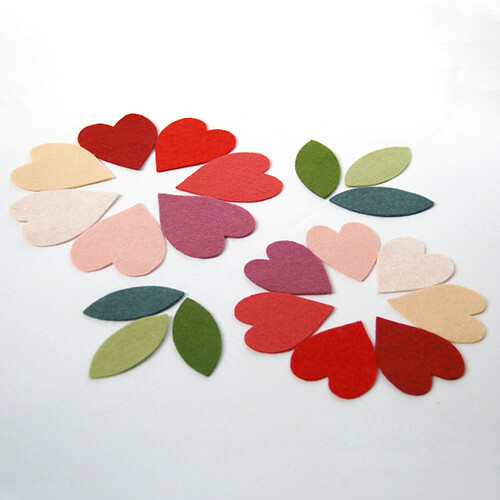 I designed Forever Fleurs from hearts & leaves cut out of Fancy Felt, one of my favorite things to work with. 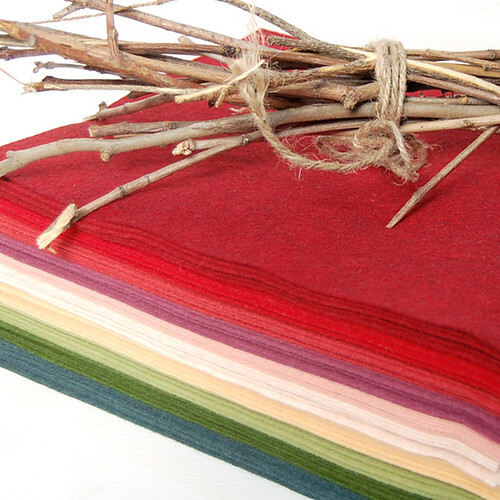 The combined textures of wool & wood are so life-like, they are the perfect alternative to freshly cut flowers. 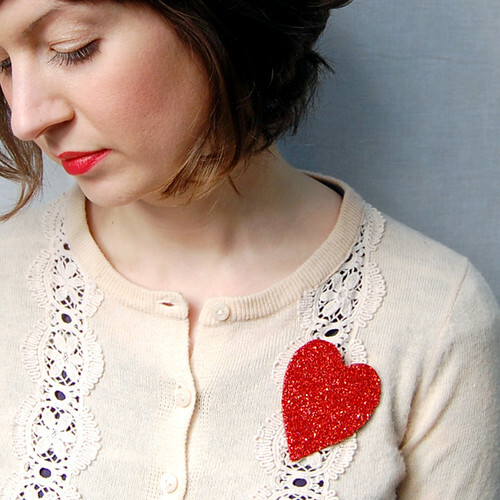 This simple no-sew project is an elegant design that's easy on your budget & a joy to create. • Template - Print it for free here! 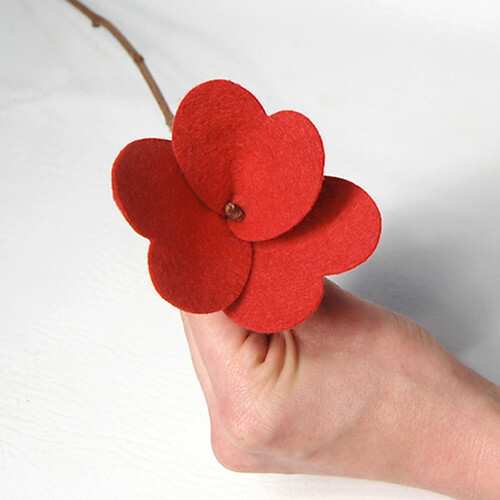 Now you're ready to make some Forever Fleurs. Let's get started, shall we? 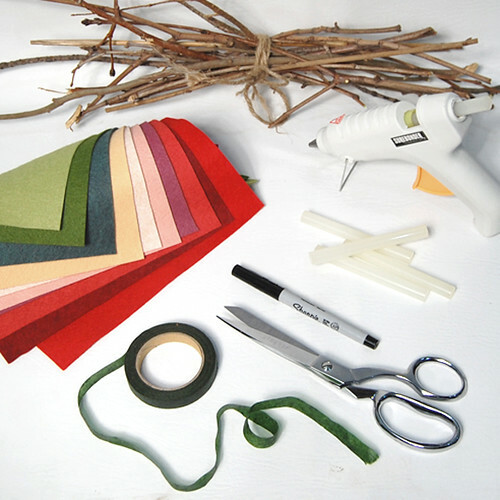 Gather supplies & plug in your glue gun. 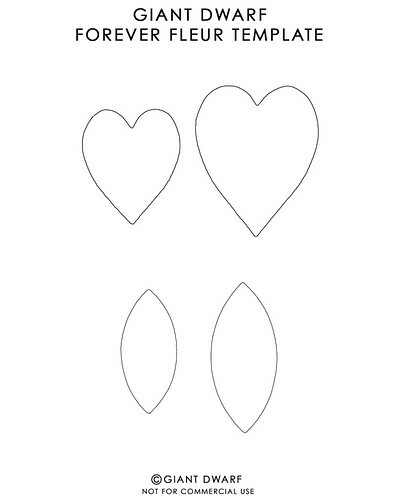 Print the template & cut out the shapes. 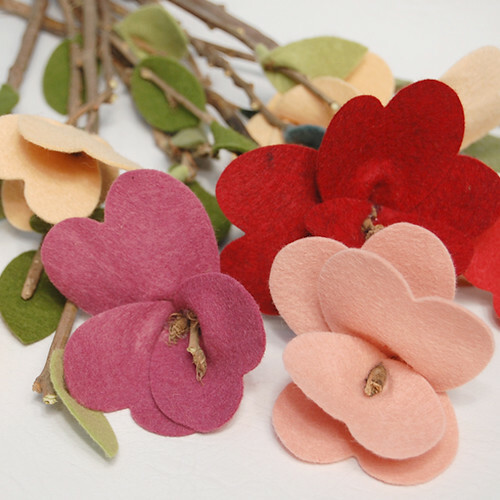 Trace hearts & leaves onto different colors of Fancy Felt, then cut out the fabric pieces. 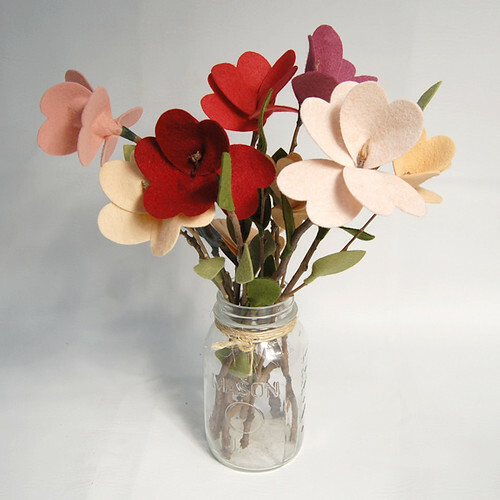 I recommend 3-4 hearts & 1-2 leaves to make each flower, but don't be shy to use more to create fuller stems. 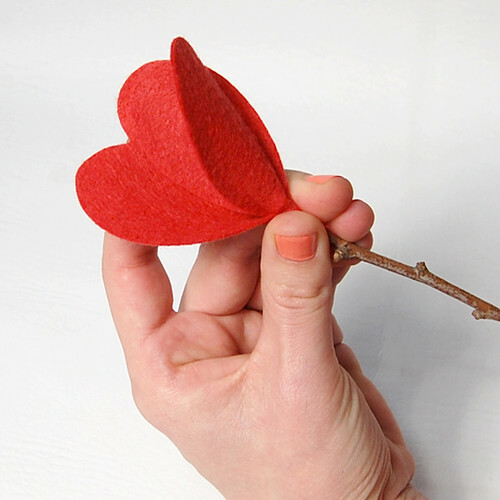 To make the flowers, place a small dot of hot glue at the bottom of a heart, then pinch it to the top of the twig. Be careful not to get any hot glue on your fingers! 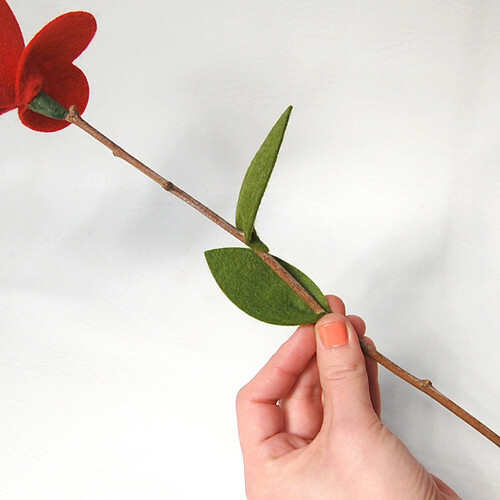 Repeat Step 3, turning the twig slightly when gluing each petal until the flower has been formed. Fold the petals back to make your blossom bloom. Using the same process as in Step 3, add leaves to create greenery. 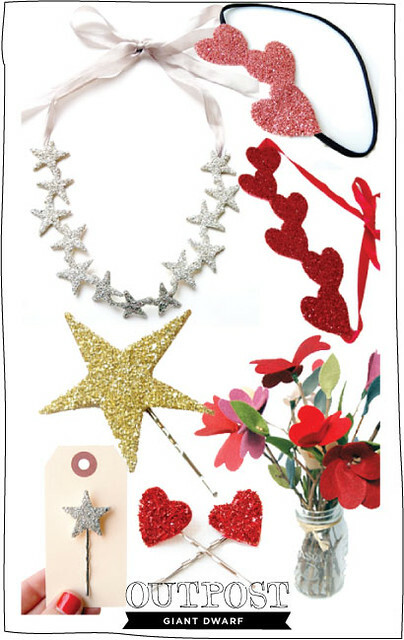 If you'd like a few pieces of filler, use leaves instead of hearts. For a clean finish, on your freshly picked posy, secure the base of the flower with floral tape. Now that you've planted your first seed, continue to grow your garden until your heart's content. 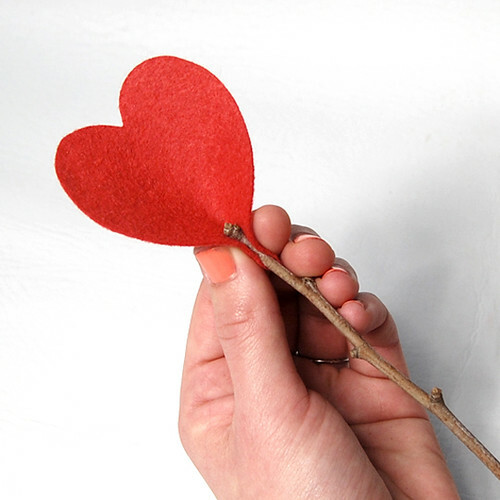 Give a single stem to your sweetheart or an entire bouquet to someone you admire this Valentine's Day. 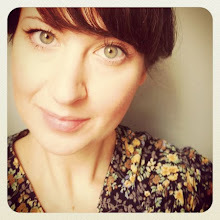 I hope you've enjoyed the tutorial! Huge hugs to the Giant Dwarf gals, Alex & Sharon, as well as Laura Kaesshaefer from The Crafts Dept. for the opportunity. It was one of the best experiences of my career as an artist!